The Arsenal shirt sponsor from 1997 to 1999 was JVC. This is the away shirt worn by Arsenal during the 97/98 Double winning season and the 98/99 season. The shirt was worn by Arsenal legends such as Dennis Bergkamp and Tony Adams. 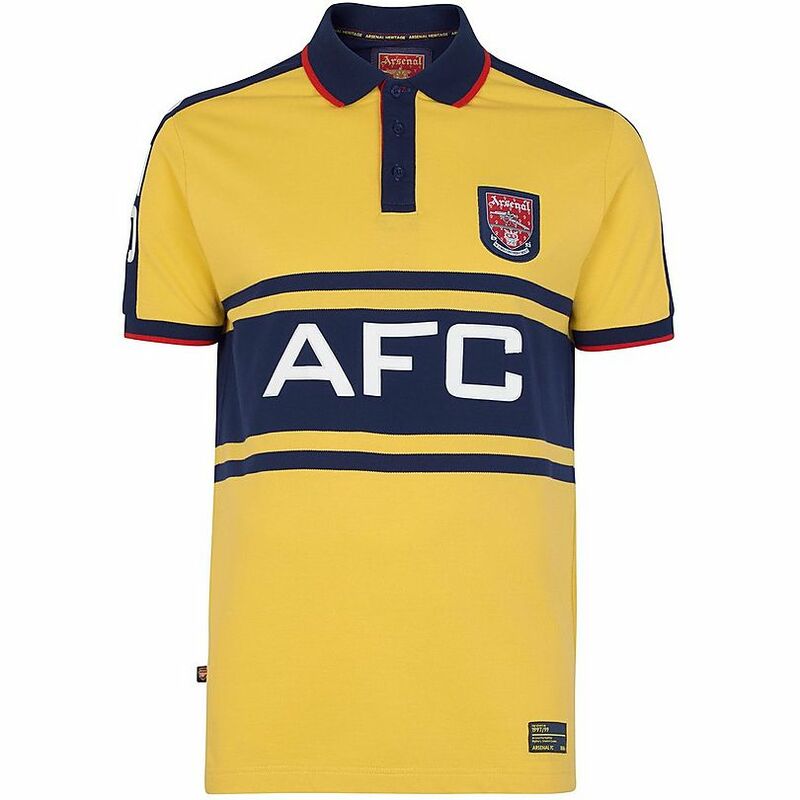 Relive Arsenal’s 1997/1998 season with this vintage Nike away football shirt.